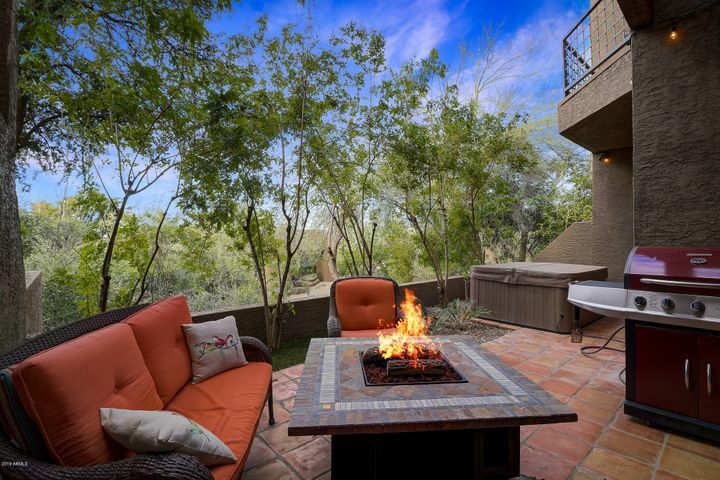 Tusayan is gated community nestled at the base of Troon Mountain. It features both attached and detached homes. Many of the homes have panoramic city light or mountain views. 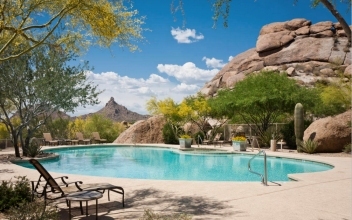 There is a lovely community pool and spa with views of Pinnacle Peak. 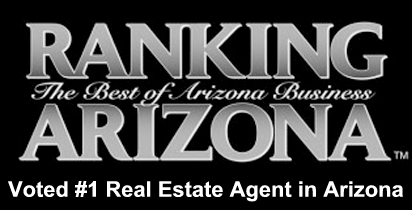 Contact us to Schedule a Showing of any homes for sale in Troon at (602) 791-0536. 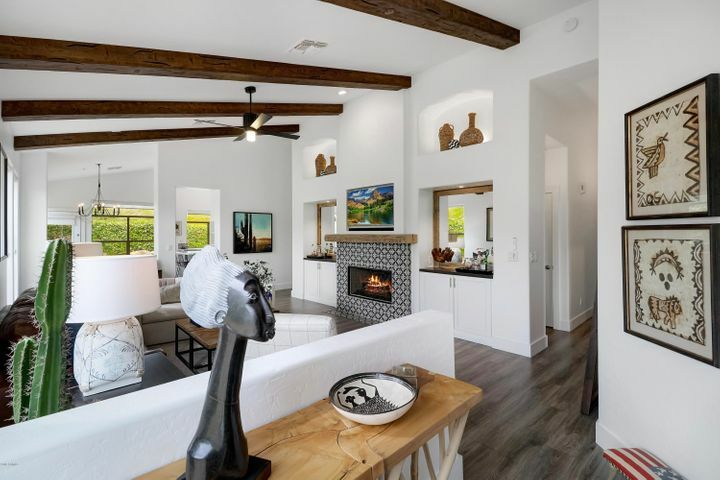 The Troon area in Scottsdale is primarily comprised of four large master planned communities: Desert Highlands, Estancia, Troon North, and Troon Village. This high desert area is roughly 1500 feet higher than the valley floor. It is comprised of scattered granite mountains, hills, ridges, and knobs. Rainfall is roughly twice that of the valley floor creating a thick, lush, and diverse landscape. 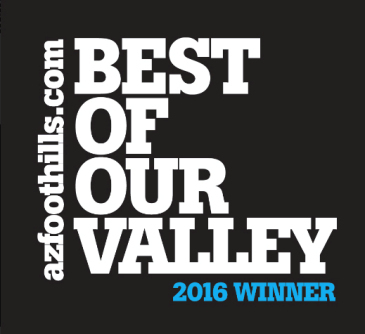 Troon Village is a 1,400 acre residential master-planned golf community located in North Scottsdale surrounding Troon Mountain. Troon Village is home to one of Arizona’ s top-rated golf clubs, Troon Country Club, featuring a luxurious 50,000+ square foot clubhouse. 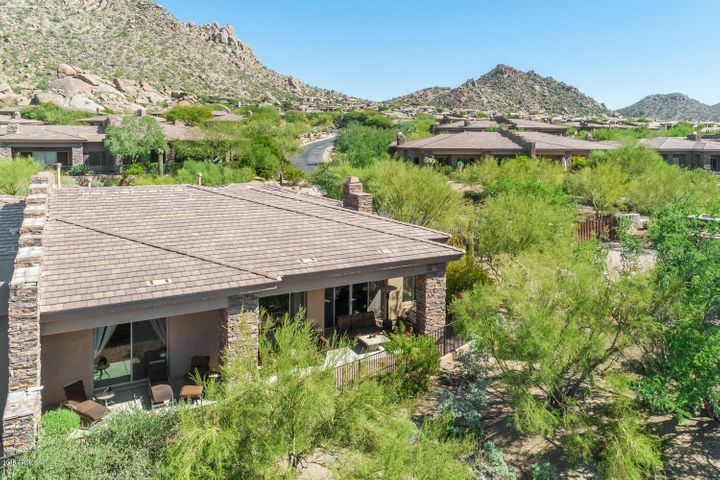 Troon North is an 1,800 acre master planned community in prestigious North Scottsdale offering new and resale homes. Pricing starts at roughly $200,000 and up with lot sizes of up to almost two acres. 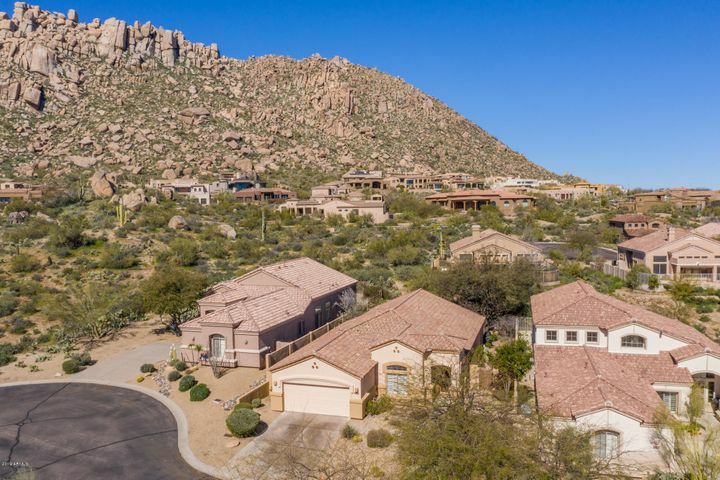 This community enjoys a dymanic desert landscape – undulating geography, with huge granite boulders, lush desert arroyos, and stands of ancient saguaros. The residential subdivisions are designed around two championship golf courses – the Monument Golf Course and the Pinnacle Course. Development began in 1989 and continues today. Custom lots are still available. All but a few subdividions are gated. 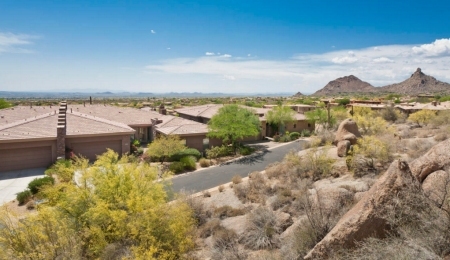 Desert Highlands is an 850 acre North Scottsdale residential golf community. 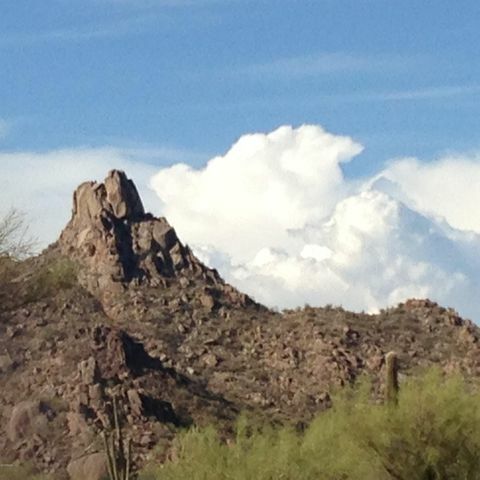 Desert Highlands is prominently located on the south slope of Pinnacle Peak. 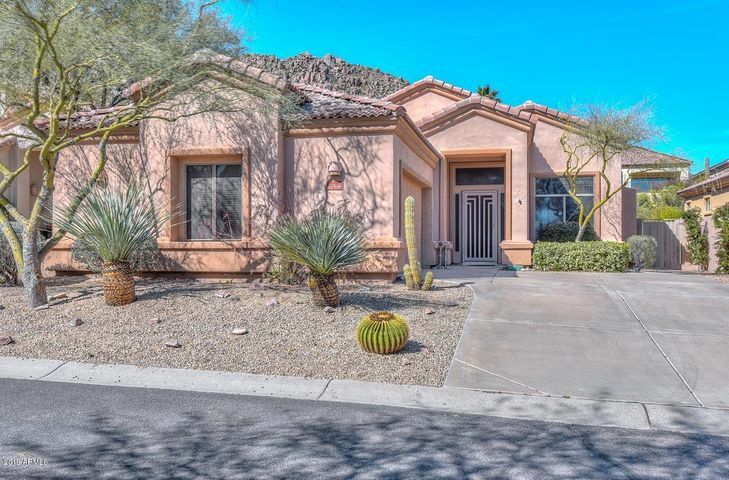 A Golf membership is provided for each home owner in Desert Highlands. The Current membership fee is approximately $75,000. 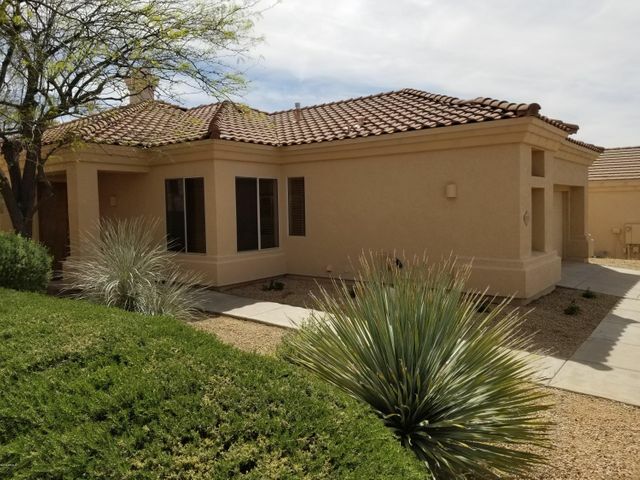 Members are able to enjoy the walking and jogging trails, the tennis facilities located throughout the community, the 18 hole putting course, a 7000 square foot fitness center, the award winning clubhouse, and of course some of the finest golf in Arizona. 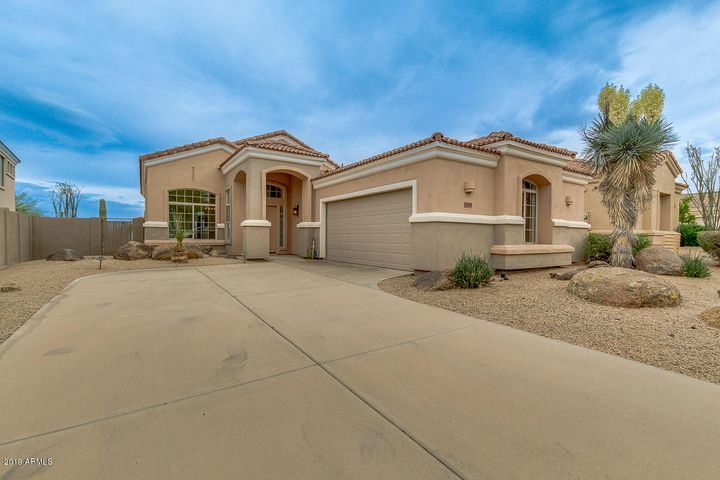 Estancia is a golf course community with gated custom homes located north of Pinnacle Peak mountain. It offers 267 homesites on 640 acres. Estancia was named the “Best New Private Course” in 1996 by Golf Digest magazine. It was honored as one of the “100 Greatest Courses in the U.S.” and as one of the “100 Greatest Courses in the World” by Golf Magazine. 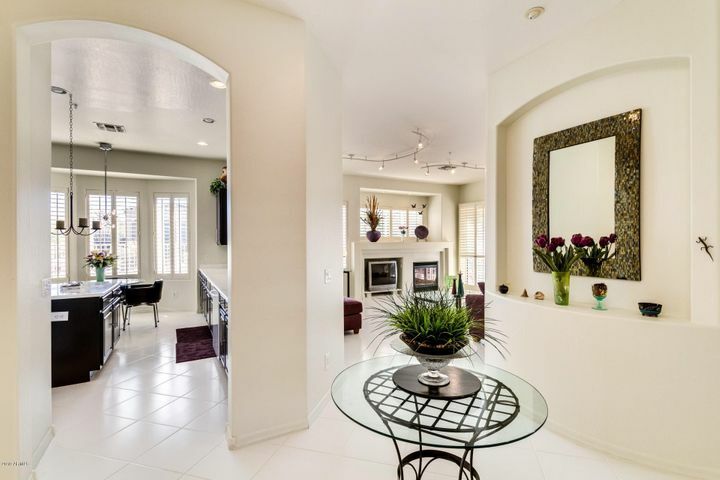 Estancia offers homes of 3286 to 8906 square feet, on one half to 2.3 acres. 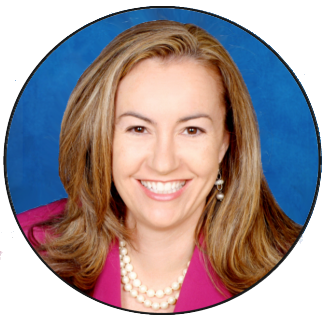 If you are looking for Troon Homes, Troon Condos, or Troon Townhomes in Scottsdale AZ, please call Carmen Brodeur at (602) 791-0536 for more information about Troon real estate. 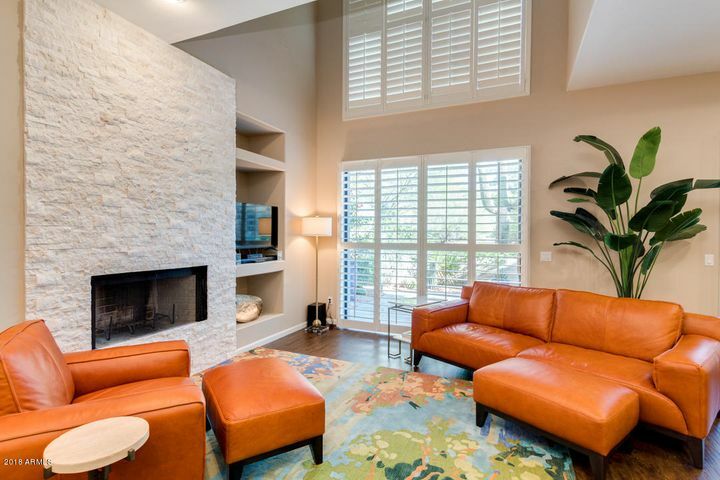 We would be glad to help you find the perfect Troon Home in Scottsdale.